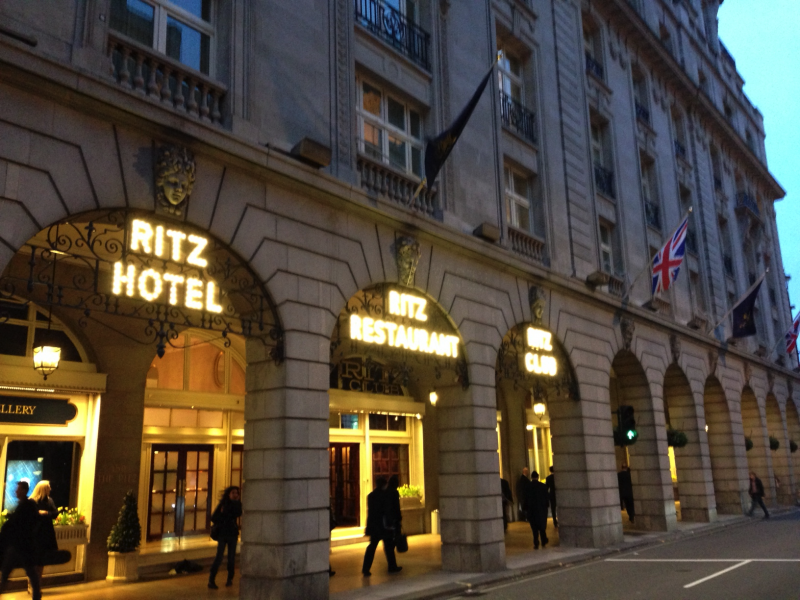 The Ritz is an iconic luxury hotel set in the bustling Mayfair and St. James district of london. It has been the venue of some of the most iconic programmes on tv such as the Britions Got Talent. We had the opportunity to decorate the same room;The Willam Kent Room (where the judges selected the acts to put through to the live shows) for our bride. We loved every minute of it and the staff were so nice.